Need more USB slots to connect your Keyboard, Mouse, Digital Camera, Memory Stick, MP3 Player, Camcorder, External Hard Drive, etc? Are you struggling for USB Slots on your PC, constantly having to disconnect and reconnect devices in the one or two slots you have? If so there is a far more cost effective way to obtain additional USB slot capacity than to upgrade your entire system. You should look at buying a USB Hub. Below is our definitive USB Hub review of 2008. Super lightweight and compact design, a great looking hub. Brilliant plug and play connectivity for the Home or Business user. Excellent power levels when running high energy devices. Connects all devices without conflict, whether heavily dependent on power or not. The 7 high bandwidth USB ports have best in class data transfer rates. Has a novel top loading USB slot for quick and easy access. Tested with some serious power draining devices and comes up trumps almost every time. Did struggle with high powered devices on a couple of laptops – Samsung Q45 and Asus U2E. Devices to watch when run together – Camcorder, External Hard Drive and Media Players. Best in class for size/weight combination (the size of a credit card). Excellent for portability with fast connectivity. Built in cable management eliminates annoying wires hanging around. Faster transfer rate than LinkSys Compact USB Hub. Best in class for a USB Hub that you will not notice or feel obstructed by. Works beautifully on Desktop, Laptop and Tablet architecture (Lenovo ThinkPad, Panasonic Toughbook and Toshiba Portege M700. The most durable USB Hub reviewed, a very robust unit. Simple setup and go technology, best in class. Tested on Fujitsu Siemens Lifebook. Connects without conflict to any devices used, Camcorder, Webcam, Media players, etc. As with most multi-port USB Hubs (more than 4) you need to run it from the power adapter. Works supremely on Vista, XP, ME and 98. The LED’s for active ports are very bright, it looks more like the Vegas Strip than a USB Hub when running in a darkened room. Devices can hinder each others performance, especially during multi-device data transfer. Can overpower the Hub when multiple high energy devices are connected in every port. Award winning plug and play USB Hub with a simple, compact and uncomplicated design. No hassle to install, easy user guide, as it says on the tin! – ‘turns one USB slot into seven’. Self powered and provides impressive shared power across multiple active ports. Easily recognizes devices in seconds, connecting all major devices without conflicts. One of the best 7-Port USB Hubs, tested on Lenovo ThinkPad and HP Compaq 2710P. Works perfectly on Windows ME, XP and Vista (not tested on 98 but assume OK). Competitive price considering the extensive high energy devices it can run simultaneously. Flaky performance/poor data transfer rates with External Hard Drives and Media devices. Works perfectly with 1.0 and 2.0 USB but not at the full 2.0 rates. Testing scenario with some laptops (HP Compaq 2510P) demanded mains power to run. USB slots and Power Adapter are situated on the same side panel (front). Can get cluttered. The Belkin 5-Port USB Hub is just as good and cheaper, if you don’t need the extra 2 slots. Best looking USB Hub in class. Slick black ‘domed’ design, non slide and lovely weight. Quick plug and play connectivity. Best in class ability to ‘daisy chain’ linking of devices. Connects all major devices without conflict. Can struggle with ‘no-name’ media storage. Excellent data transfer rate, but rate reduces considerably if multiple devices are transferring. Works supremely on Vista, XP, ME and 98. LED display clearly shows active and non-active ports. 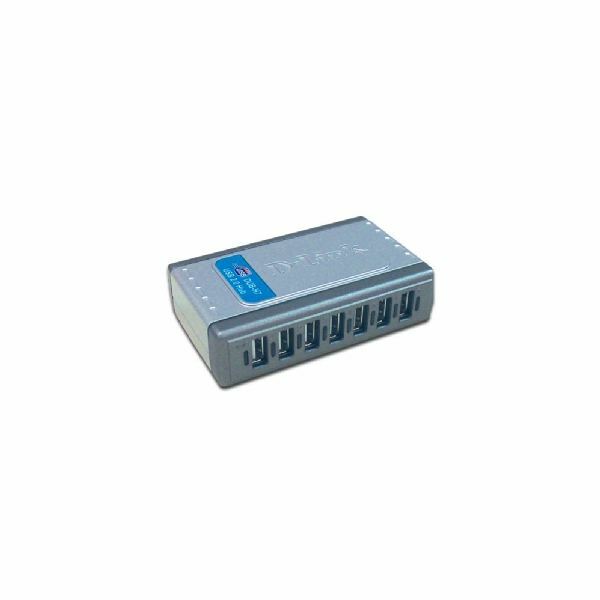 Only 4 port extension, begs the question if you are buying extension USB capacity why not go with 5 or 7 slots. Especially as for the price you can get a 7-Port USB Hub. A lovely looking USB Hub, compact but still ultra reliable. Connects almost instantaneously with 1.1 and 2.0 USB devices. Slick to drag and drop, multi-tasking and impressive transfer rates. Card Reader component works with all major memory card technologies. The Free Ulead Photo Editing software bundled with the Hub is worth a look. Very quick to recognize active/non-active slots and devices connected. More than just a USB hub, provides additional PC connectivity for Media and Card Readers. Can be temperamental when unplugging devices. i.e. have known of system lock-ups and even some card readers failing when simply unplugged without a right click and close. Only 3 USB ports, begs the question, if you are buying extension USB capacity why not go with 5 or 7 slots. 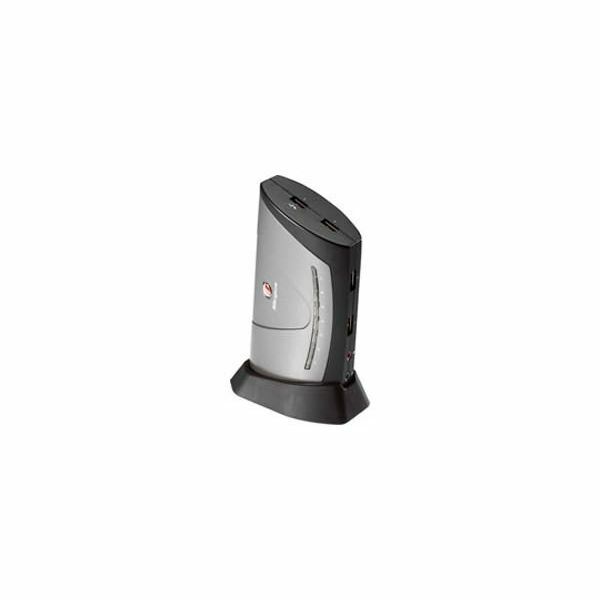 As with other Belkin USB Hubs, it requires the power adapter to power the unit effectively. Doesn’t work so well with old motherboard chipsets. Read on to find out about 3 more USB hubs worth considering. Simple compact design, robust and portable. You will hardly notice its presence. Rapid data exchange and works seamlessly with Windows 98 and up. Self powered unit elimates the need for mains power connectivity, great for mobile users. Works great with both new and legacy hardware types, 1.1 and 2.0 USB. Due to self powering does struggle to power the most battery intensive devices such as Camcorders and External Hard Drives. Only 4 USB slots, but probably adequate for the mobile user. Specifically designed for PC architecture. A great little USB Hub, compact design and stylish casing. 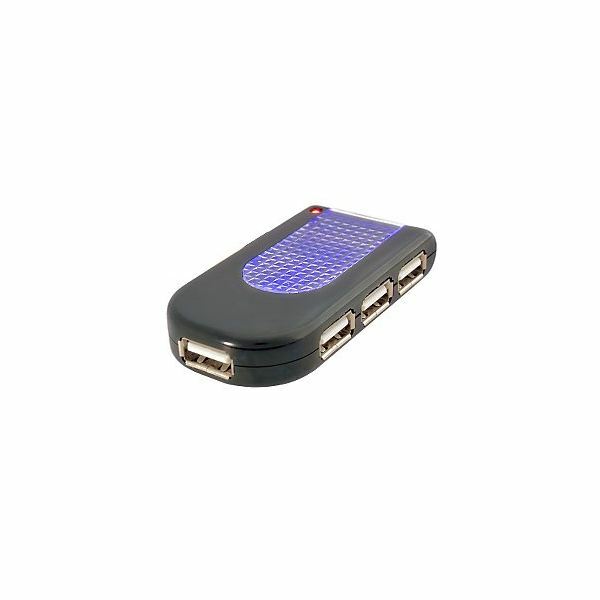 Quick to detect devices, instantaneous plug and play USB Hub for mobile or static PC use. 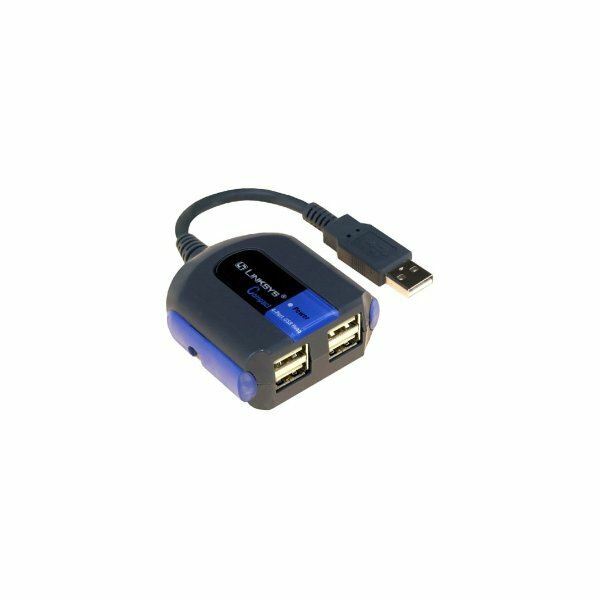 A very good price, great value for a basic USB Hub. Great when speed of data transfer is not such a crucial issue. Used in conjunction with Motion F5 and Dell Latitude XT Tablet PC’s and it works well. Works well with Mice, Keyboards, Webcams, but seriously struggles with External Hard Drives, Digital Camera’s and Camcorders as it has a slow data transfer rate. 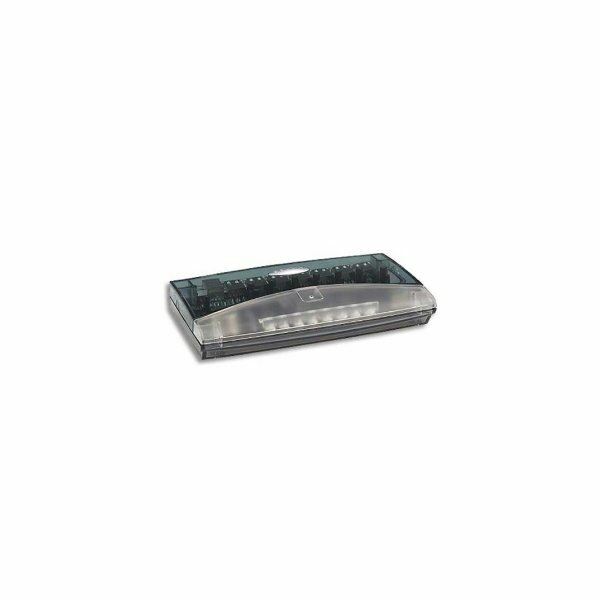 Dependent on power adapter for high energy devices such as PDA’s, Routers, etc. Not the best LED indicators for active and non-active port use. Often needs devices to be manually stopped for proper disconnection. Solid build design with non slip ‘feet’, great keypad feature is excellent for laptop use. Works impressively with Windows 98 and up. Delivers impressive performance on various Desktops and Laptops – such as the Toshiba Portege R500 and Dell XPS 1330. 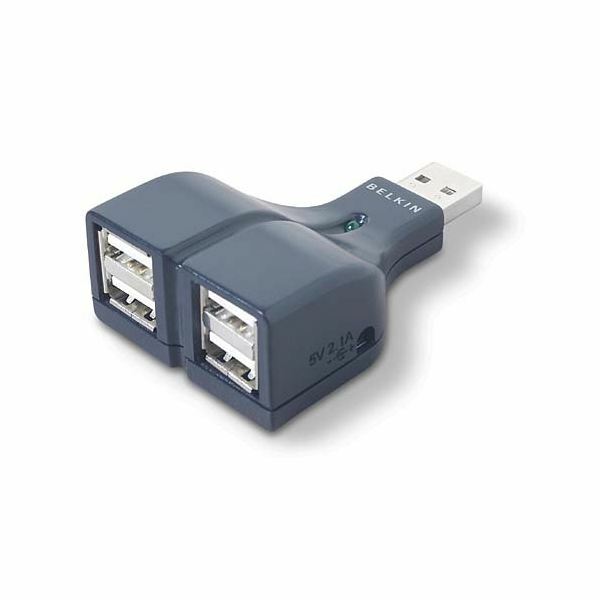 Integrated 2-Port USB Hub delivers excellent transfer rates. 2 USB slots. Surely not enough for those in the market for extensive USB Hub capacity? Not for the mobile user, but excellent for the static PC. 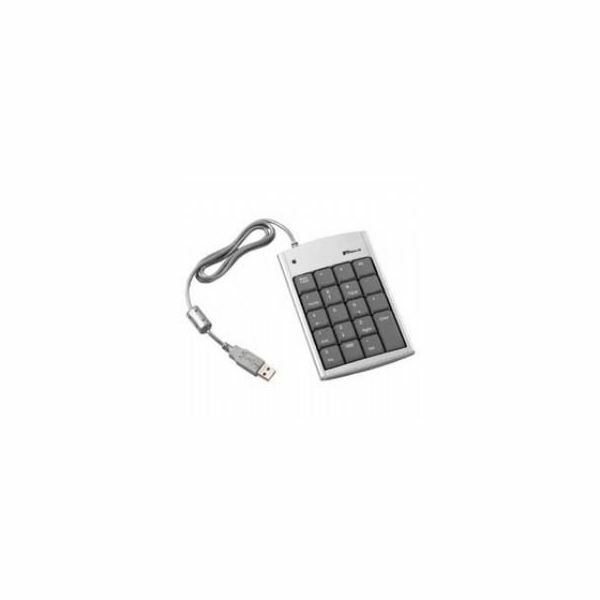 Big and bulky Keypad makes the USB Hub somewhat cumbersome compared to others. 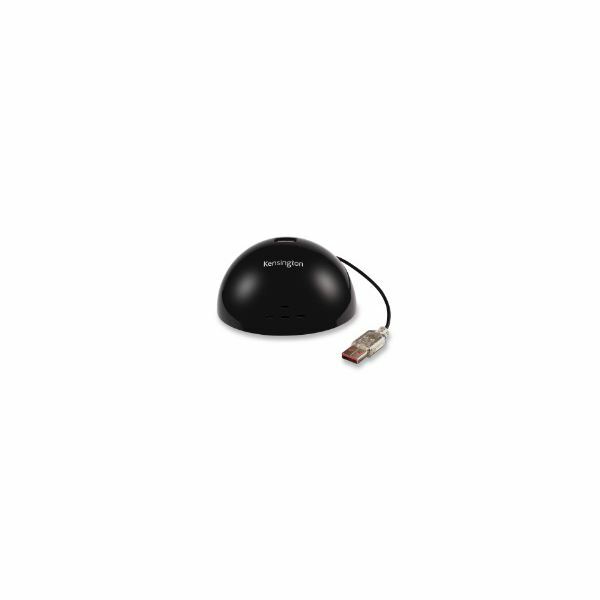 Belkin Hi-Speed USB 2.0 4-Port Thumb Hub. 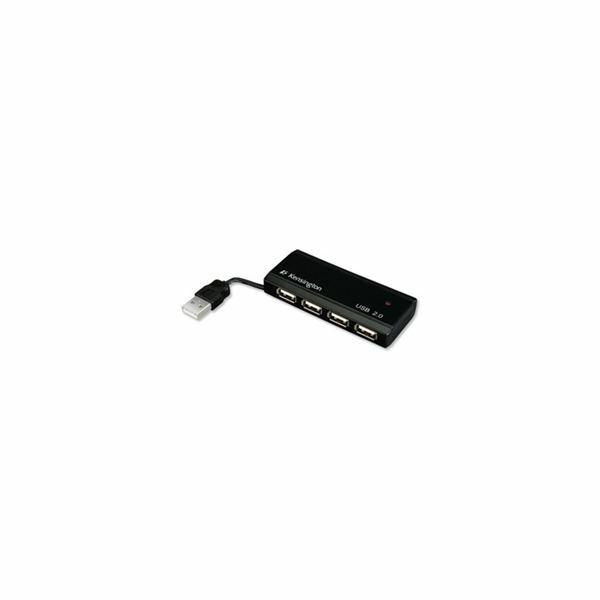 Dynamode 4-Port Passive USB 2.0 Micro Hub. 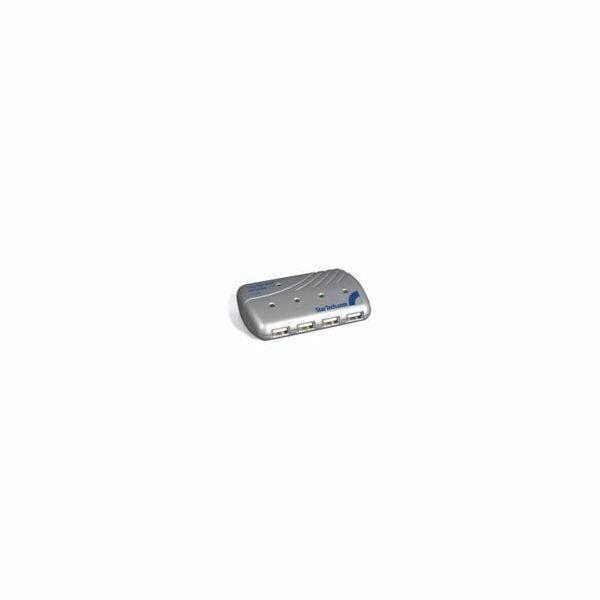 Kensington PocketHub Mini USB 4-Port. 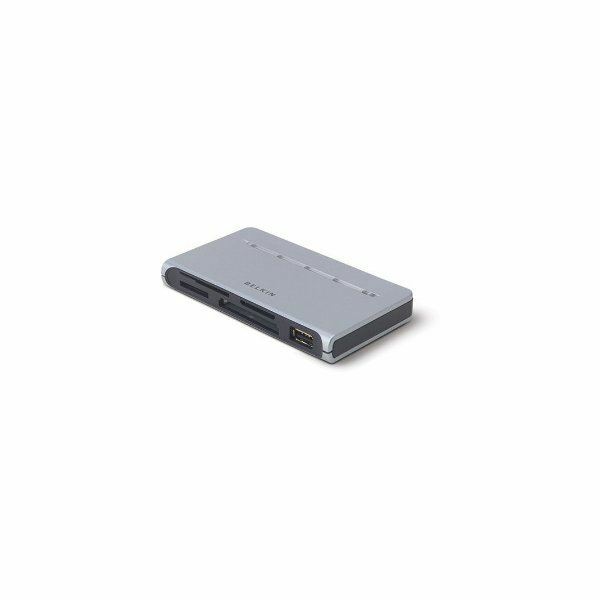 Trust HU-440P 4-Port USB2 Mini Hub. 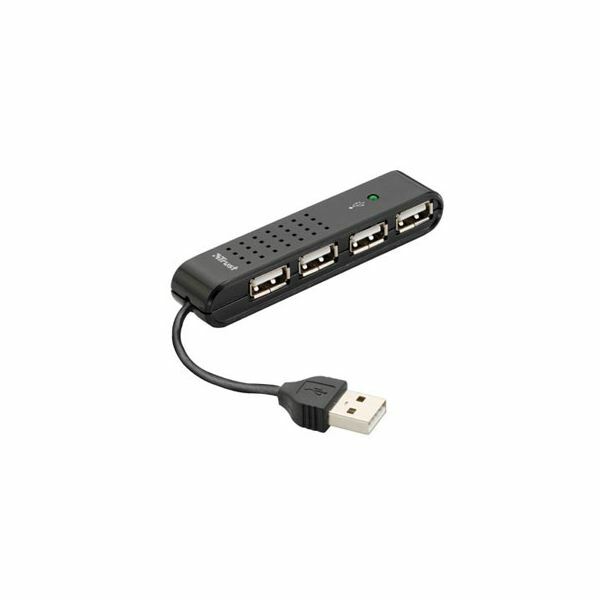 Strand USB 4-Port Hub with Mains Adaptor.